Anytime one of my girls is feeling under the weather (or about to be), I mix up this magical concoction and it works like a charm. On the rare occasion that someone does end up getting sick, this clears it up in a couple of days at the most. The girls call it "the vitamin drink." And I'll warn you- it's not the most tasty- but they tolerate it pretty well. Put all the ingredients into the coconut water. Stir and enjoy promptly with a straw. *These ingredients need to be stored in the fridge. IMPORTANT: This is not suitable for children who are younger than a year old. 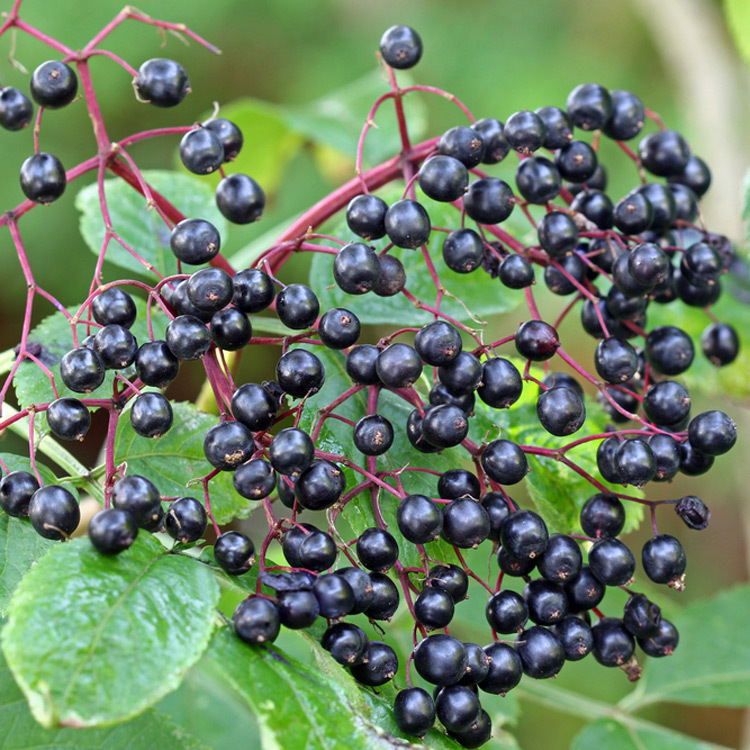 Elderberry syrup typically contains honey which is not safe until your child reaches the age of one.